Evelyne Chetrite remembers the vivid colours of her childhood in Morocco, those which contrasted with the ochre earth of the villages and the simple yet elegant white caftans worn by her mother. She also remembers the piles of shirts, impeccably crafted by her grandfather in his Rabat shop. It was here that her love of clothing was born. Her move to Paris during her teenage years confirmed this initial enthusiasm, and her vocation began taking root in the streets of Paris. She studied law but sharpened her fashion mind at weekends, working at vintage shops where she formed a circle of loyal buyers who loved her selections. When she met Didier Chetrite, he gave her the opportunity she needed to call upon her talents as a stylist. The couple embarked on their Sandro adventure together in 1984, and their first boutique was opened on rue Vieille du Temple in the heart of the Marais. They enjoyed instant success; the House is now just a few hundred metres away from its original spot, in a townhouse on rue de Turenne. Her vision of femininity is the basis for her designs; she focuses on her favourite area of expression, the masculine-feminine equation, and shares an indisputable Parisian elegance with those she dresses. Evelyne designs unambiguous clothes to worn by an urban girl who hones a discreet look, only to be all the more visible for it. Ilan Chetrite, the son of the founders of the Parisian brand, loves describing the brand as a brother. His economics studies led to his joining the family House and playing a central role in its expansion. On paper he appears to be a financial manager, but Ilan has creative talents that even he was long unaware of. 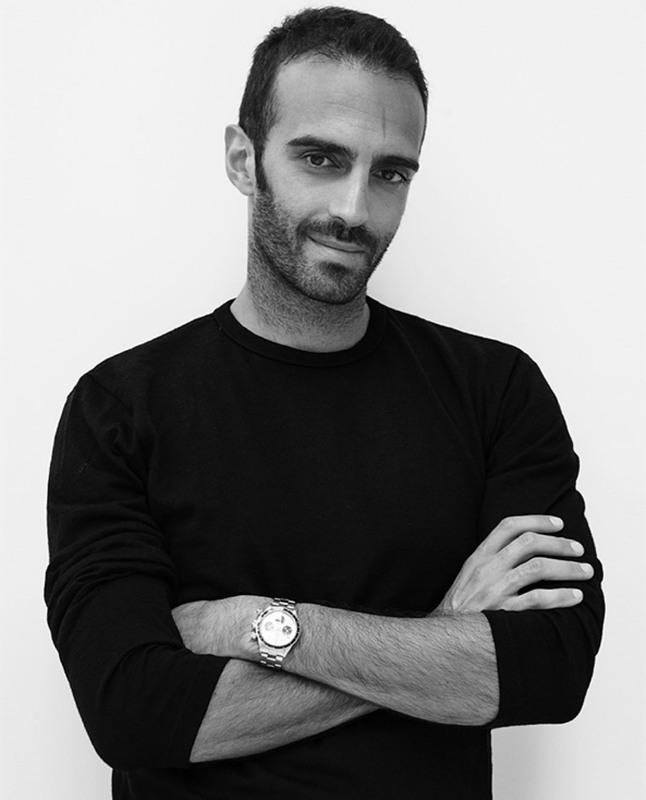 He worked his way into the studio, launching Sandro Homme in 2008, which presented his own approach to men's fashion. Ilan is a rational dreamer; this duality defines him and has a great impact on his work every season. The house depicts a man who is non-conformist, but always chic. Impeccably cut and fitted suits, modernised vintage styles, slightly oversized long coats and visually striking pieces make up his wardrobe. This perfectly honed brings a distinguished air to every season. Today Ilan continues this signature family style through the collections he presents during Paris Fashion Week each one part of a very personal universe that he takes great pleasure in reinventing every season.